Find all current Dillon, CO real estate listings below! 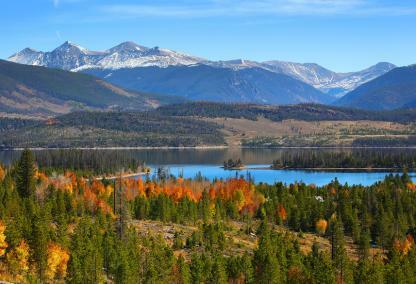 Dillon, Colorado is a local jewel in Summit County, located at the opposite end of the Dillon Reservoir from Frisco. A variety of condos, townhomes and single-family homes for sale can be found close to one of Colorado's most unspoiled recreational waters. 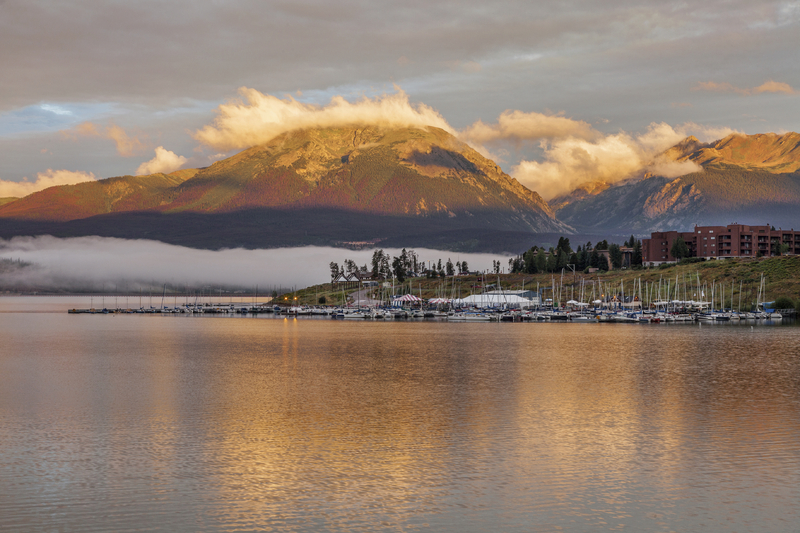 The crystal clear water, cool mountain air and awe-inspiring scenery create a memorable experience for Dillon residents and visitors alike. Dillon, Colorado homes for sale are highly assorted, with many well-priced mid-market options. Condos are very popular choices for those living in the area; they require little maintenance and feature mesmerizing views and top-notch amenities. Many condos are lovely, luminous, and minimalistic; they feature calming, spacious interiors with cozy kitchens, wood floors, and breezy balconies. Amenities in such buildings can include playgrounds for children, tennis courts, fields, game rooms, heated swimming pools, hot tubs, and clubhouses. Warm, bright, and inviting, these condominiums offer understated comfort and coveted ease of living. 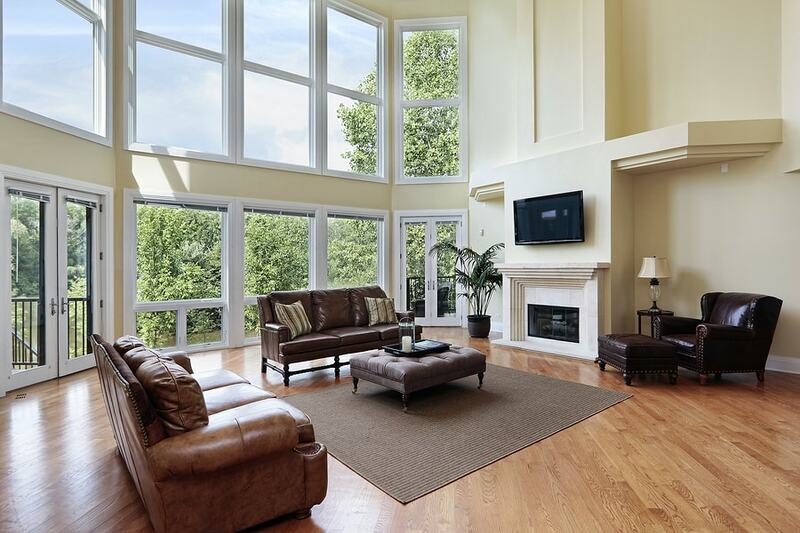 Further up on the market are more spacious condo units with 3 or more bedrooms and bathrooms, high-end laundry machines, and luxurious features such as vaulted ceilings, sweeping windows, and towering woodstoves. Sleek wood detailing, exposed timber beams, and private hot tubs with unspoiled mountain views enhance these desirable homes. Dillon single-family homes are spacious houses, both established and new. Some were built in the 1970s and showcase a mixture of delightful updates and maintained features. Cedar ceilings, polished granite counters, maple cabinetry, and wood burning fireplaces with rock mantles create a cozy alpine environ. Loft-style layouts with soaring ceilings are available, as are multi-car garages and oversized yards with sheds. Luxury real estate in Dillon is beautifully designed to capitalize on the often unbelievable vistas. They are sprawling in size and often sit on raised lots that provide an elevated vantage point. In addition, these homes are more secluded and often surrounded by lush evergreen groves or rugged cliffs. 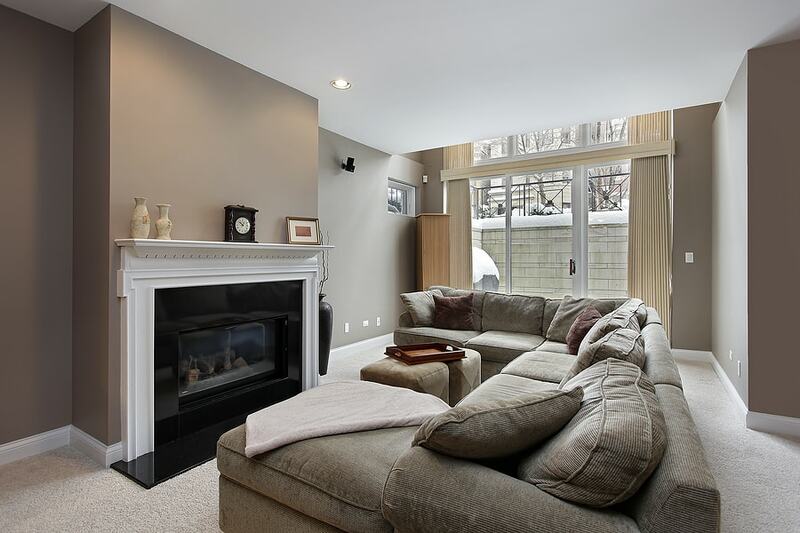 Interiors are finished in brightly polished wood materials and grandly crafted. Expansive wine cellars, billiard rooms, contemporary fitness centers, and sky-high lounges are just a few of the amenities one can find in these upscale masterpieces. Enjoy your private hideaway in one of the area's most charming towns. The community of Dillon is exceptionally close-knit and is essentially oriented around the lake. 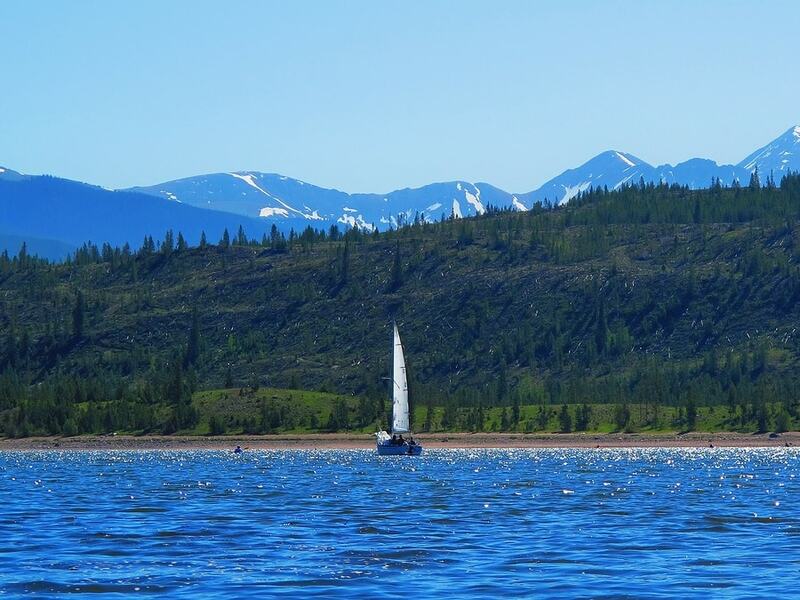 The Dillon Reservoir's fresh cerulean waters and crisp breezes make it an ideal spot for boating, paddling, windsurfing, and fishing or ice fishing. Join the Dillon Yacht Club or simply try out the delicious cuisine close to the water. Enjoy the thriving arts and cultural scenes or sample fresh local produce from the Dillon Farmers Market. Dillon is also known for its extensive roster of enchanting summer events. For those who want to be part of an upbeat, active, and ceaselessly friendly community, life in Dillon will suit you perfectly. 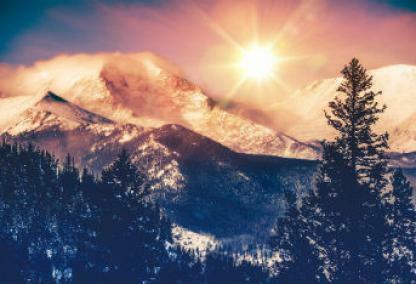 Ready to find a gorgeous new home in Dillon, Colorado or a spectacular nearby Summit County town? Contact The Amon Team for unmatched local expertise!